Post positive things on social media to promote non-violence within schools. 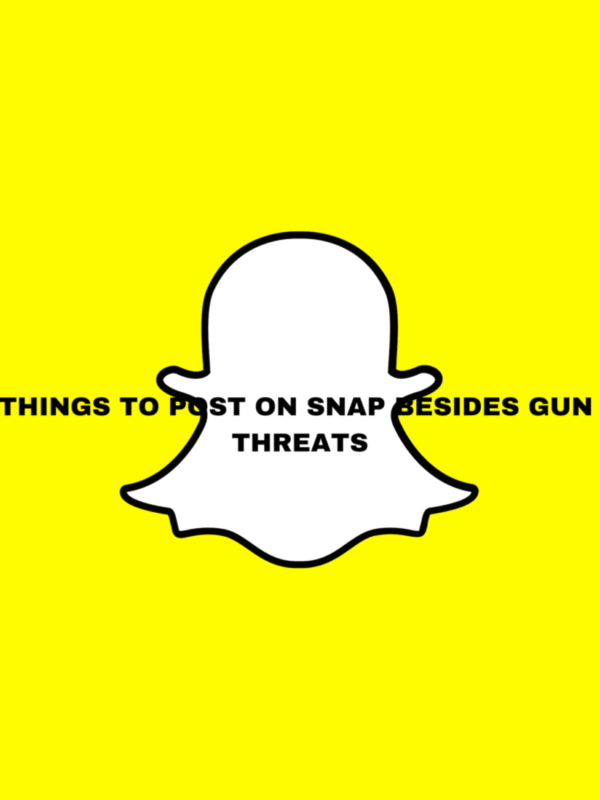 A threatening post circulated through student’s snapchat feed Feb. 18. 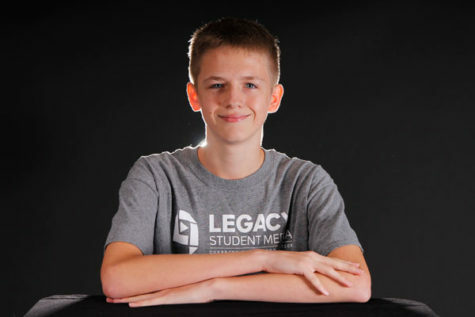 On the post, a student took a picture of a gun in a duffle bag with the caption, “do not go to school tomorrow” and “please do not go if you wanna stay alive.” A Rogene Worley Middle School student made the post. Principal Shelly Butler sent out an email with an explanation of the threat and that Legacy was safe. This leads us to think that there are better things to post on your social media. And ways to find the good in your day. Here’s a list of things that could boost your social media presence in a positive way. Feeling yourself? Switch the camera to front-facing and take a picture. Give the camera a little duck face or a little lip bite. Whatever suits you. Tell your followers something good that happened to you today. Don’t let any negative overtake you. Post a dog, cat, sheep- whatever animal you may have in your home. Pets look cute, so share them with the world. Everyone knows that one girl who always posts her lip syncing videos on Snapchat or Instagram. This girl does not know the lyrics at all, but that could never stop her. TikTok videos could be your outlet to showcase your creativity. Post that meme or Vine from middle school that made you laugh. Laugh again. Then laugh that it made you laugh. Give your girl the attention she deserves and posts her beauty. Show your followers how much you appreciate your significant other. This will also show the weirdos that you have a partner. Not satisfied with your view count on SnapChat? Just ask others to put you on their stories. Other people may think you look cool and add you. Find a theme or something you have in common to post about. Even though no one cares, go ahead and brag to followers by posting pictures of cereal, hot dogs and any other food you love to eat. It may feel like a strange flex, but it does the trick. Get aesthetic with it and get the bird’s eye view. Increase your followers’ hunger and your joy.